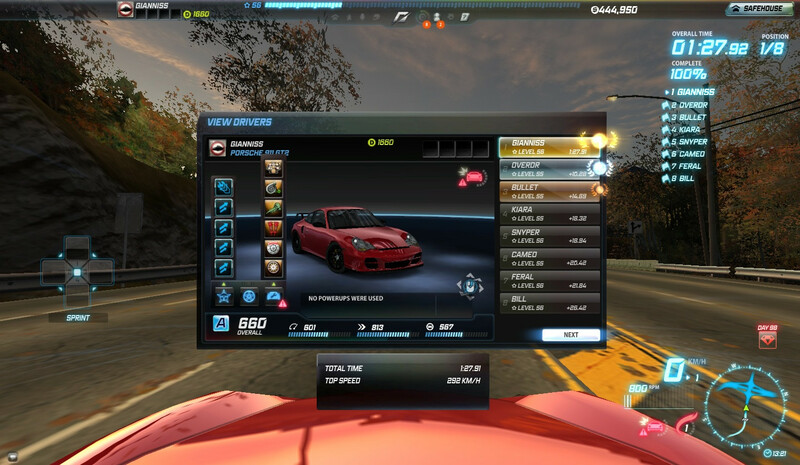 What are we gonna do for A class racing? 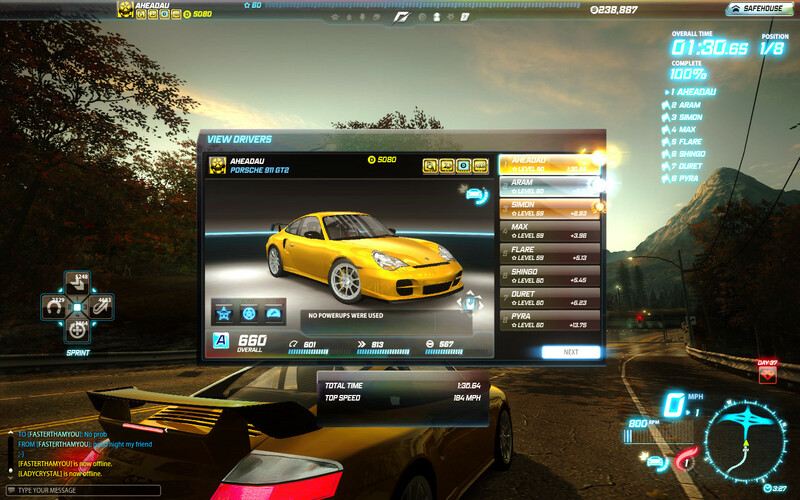 Or....we can skip to D class 'cause there isn't any IGC car that has more than 700OA in stock. 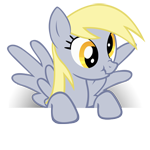 Derpy, you have a colon instead of a period at your time! 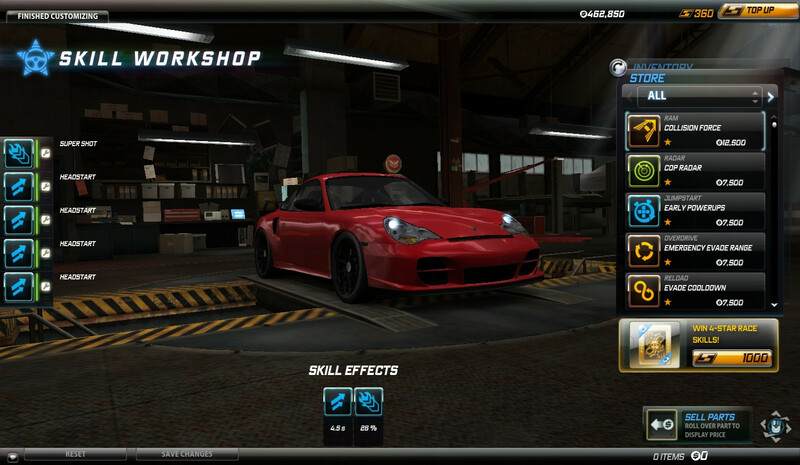 Whiskey, you have a comma instead of a period over there! 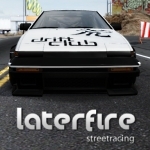 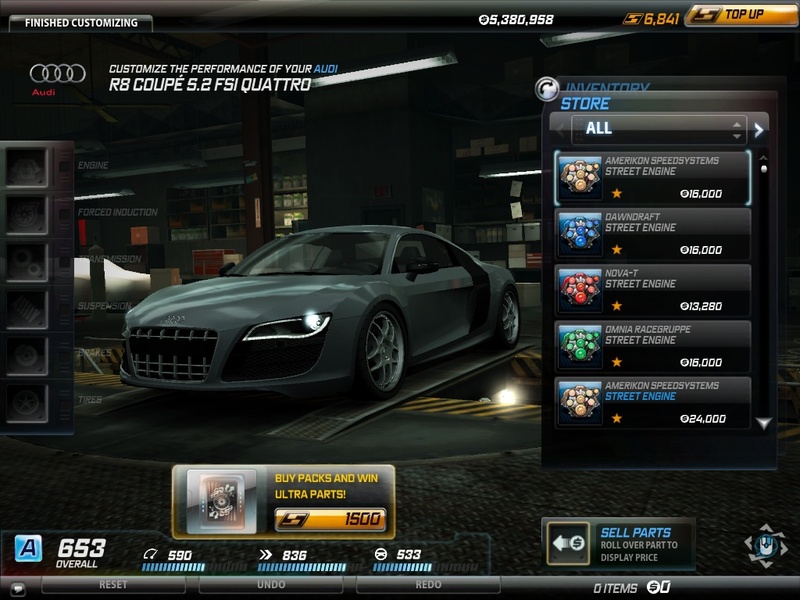 off-topic:I saw nfs pro street on sale in origin. 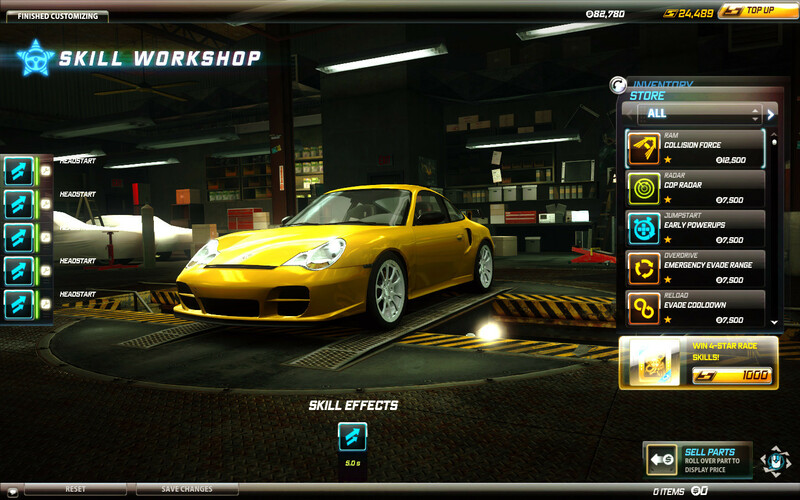 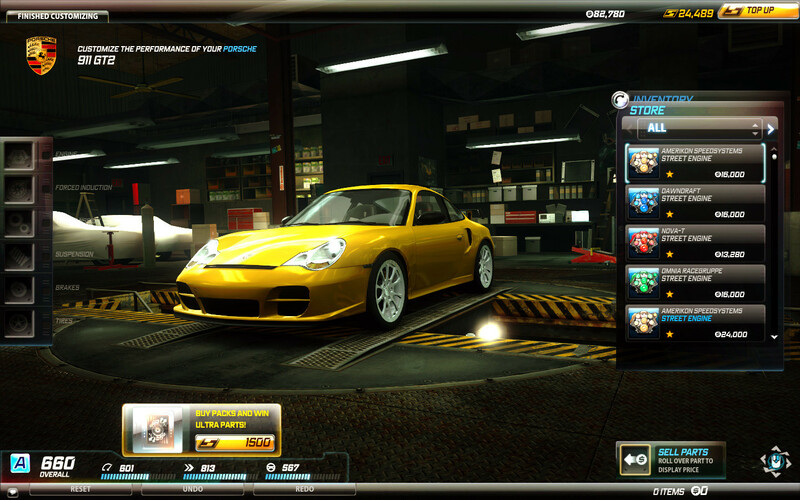 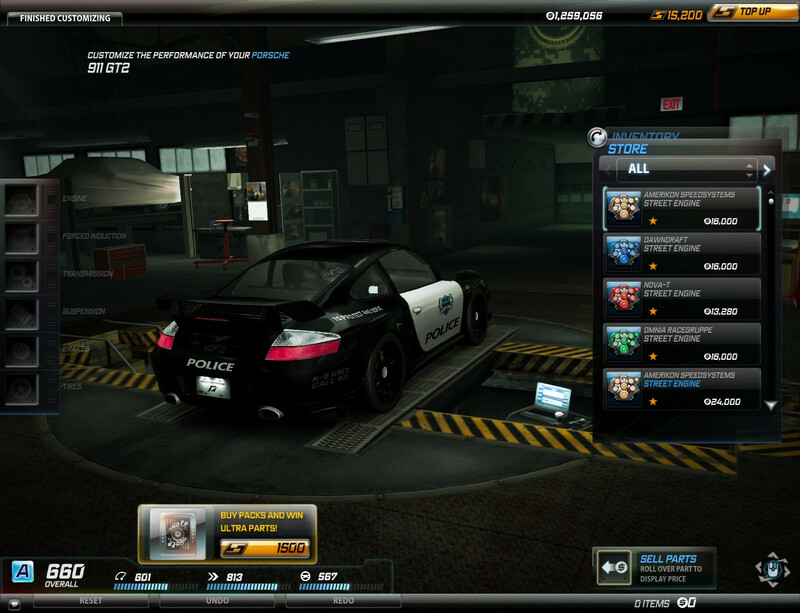 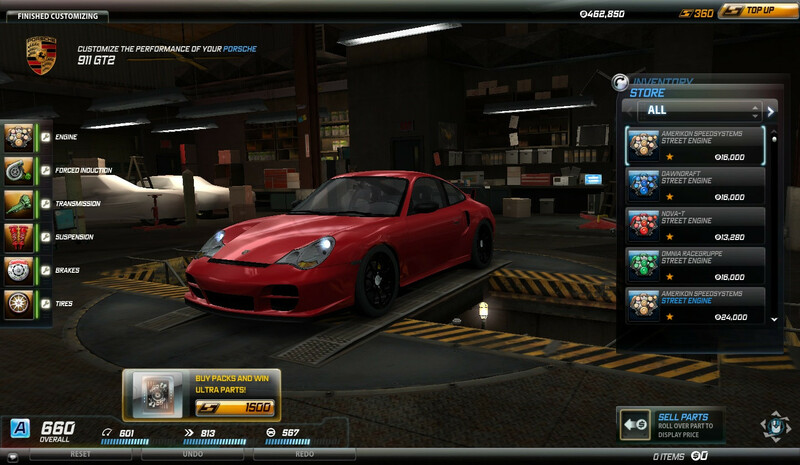 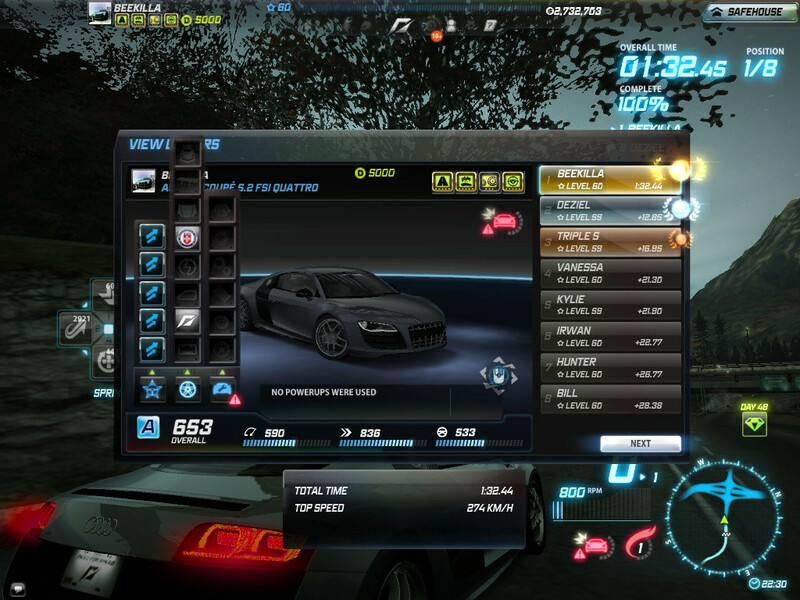 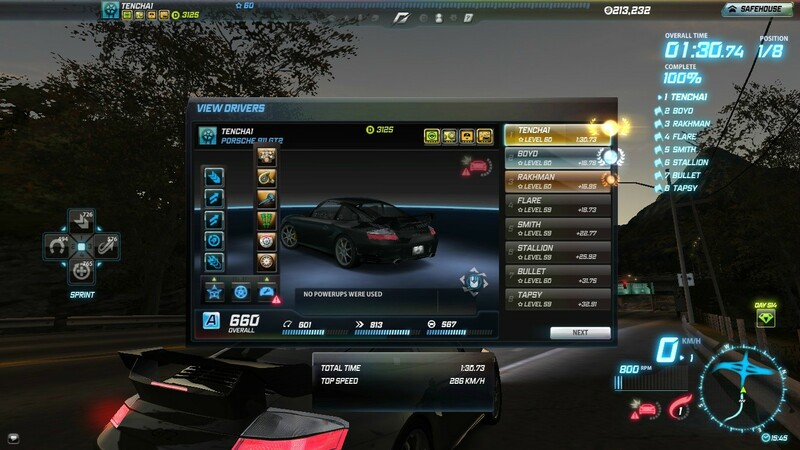 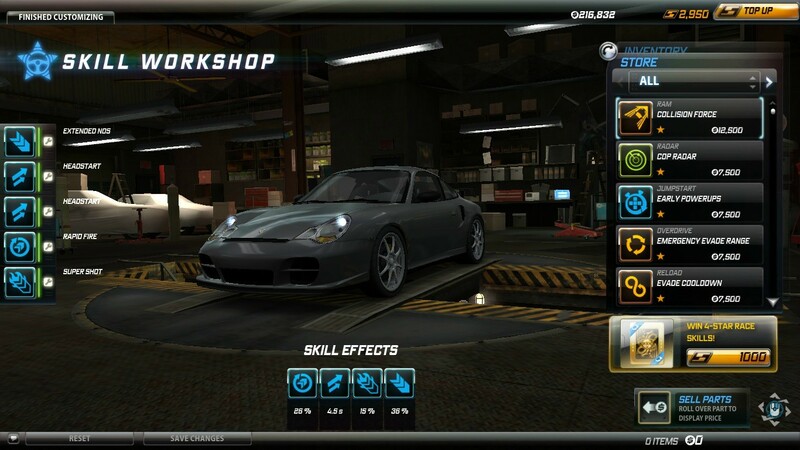 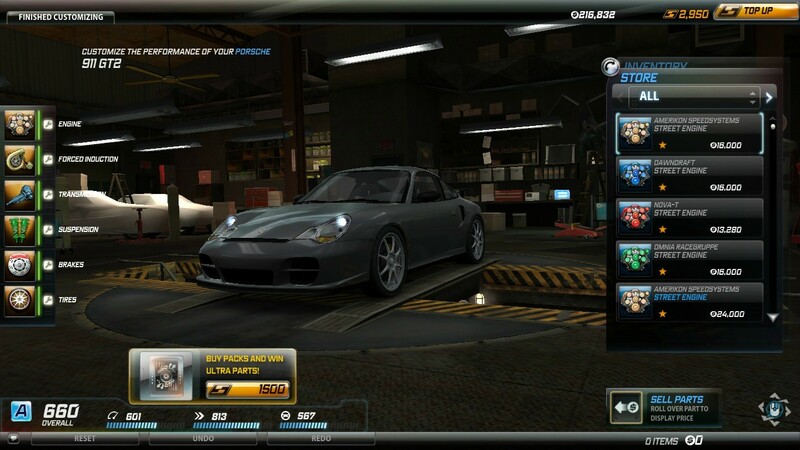 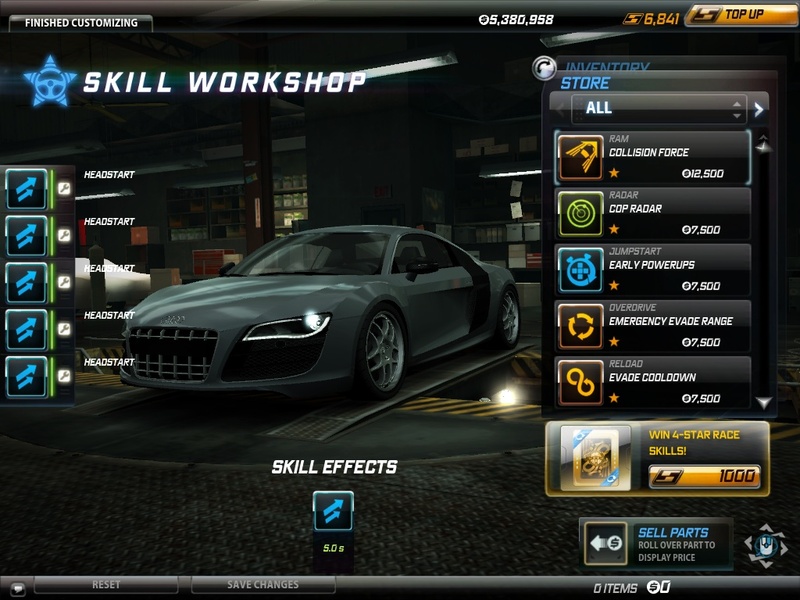 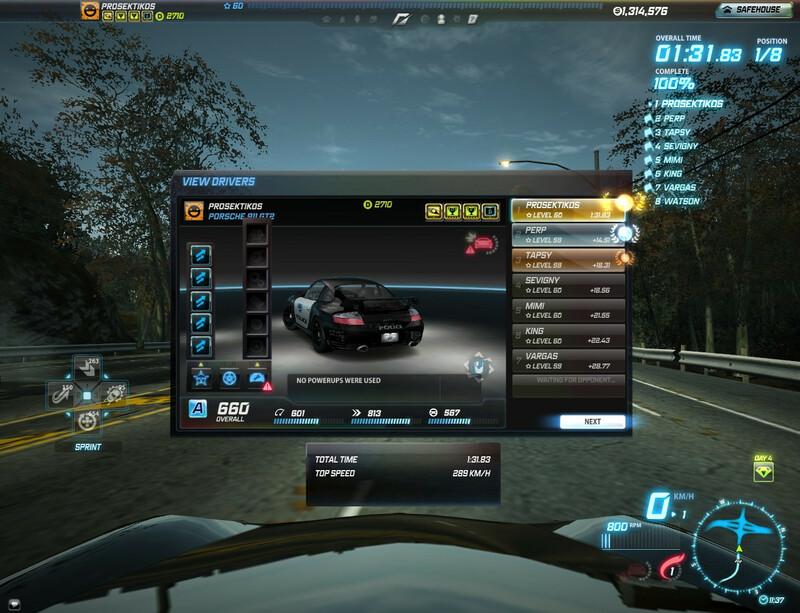 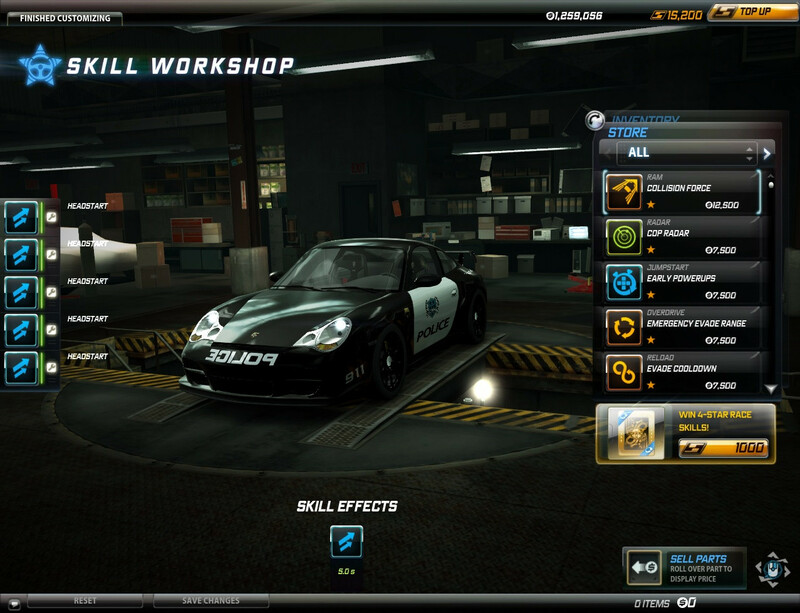 Now my question is: What would I get in nfs world if I buy nfs pro street and if there is a way to activate those pro street vinyls if I buy the nfs pro street?